Catherine: Full Body will have an interesting DLC option, which is called “Ideal Voice.” This DLC will ultimately comprise ten different options to change Catherine’s voice actress in addition to the character’s original voice actress Miyuki Sawashiro, all of which will come with the Japanese Dynamite Full Body Box special edition, but will otherwise be available separately. Atlus has been gradually rolling out actress announcements, and the most recent one is Yui Horie. If you’re not familiar, Yui Horie is known for playing the part of Chie Satonaka in Persona 4. She has quite a prolific career across multiple mediums, with standout examples being her longtime role as Hitomi in Dead or Alive, and roles in several popular anime series including Bakemonogatari, Fairy Tail, and more. Other Ideal Voice options confirmed for Catherine: Full Body so far are Aoi Yuuki (Futaba Sakura in Persona 5), Mamiko Moto (Fuuka Yamagishi in Persona 3), and Ami Koshimizu (Yukiko Amagi in Persona 4). 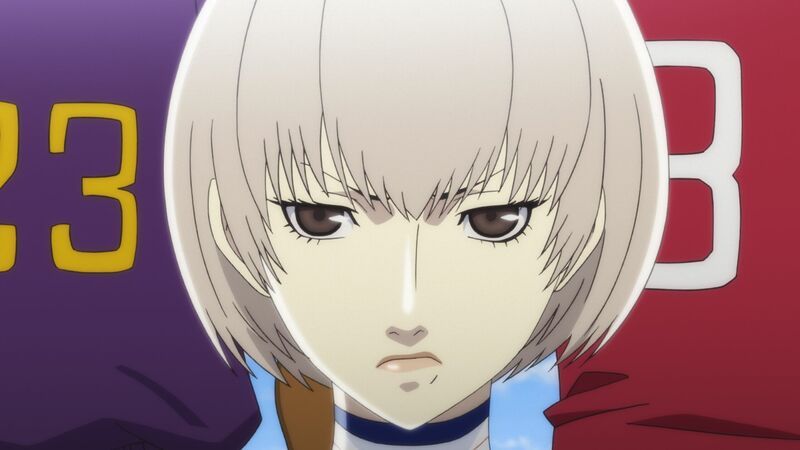 As is obvious, each actress so far has a previous role in the Persona series, which Catherine is also technically a part of. Catherine: Full Body releases in Japan for the PS4 and the Vita on February 14, 2019. A localization has been confirmed, with a release window of 2019.